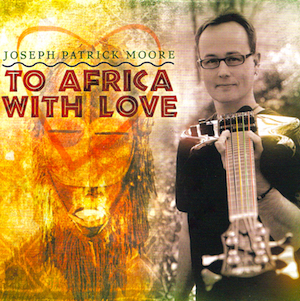 "To Africa With Love" is a collection of songs inspired by the magical enchantment of Africa, fused with Joseph's many musical influences and American heritage. What makes this release even more special is that Joseph not only performed on the recording, he was involved in every aspect of the creative process. Composing, arranging, engineering, mixing and the overall production of this audio diary reflects JPM's present musical and spiritual state.